Marine fire-fighting systems and equipment services Panama – Oceanco is licensed by the most authoritative marine registers for inspecting and issuing certificates verifying the good condition of ships fire-fighting systems and equipment. Our competencies for servicing firefighting equipment are built around our internal training program to secure required maintenance, improved durability and reduced lifetime maintenance costs for the shipowners. Oceanco provides the flexibility to choose between fixed prices or to use our attractive day-to-day prices of servicing of safety equipment on-board. 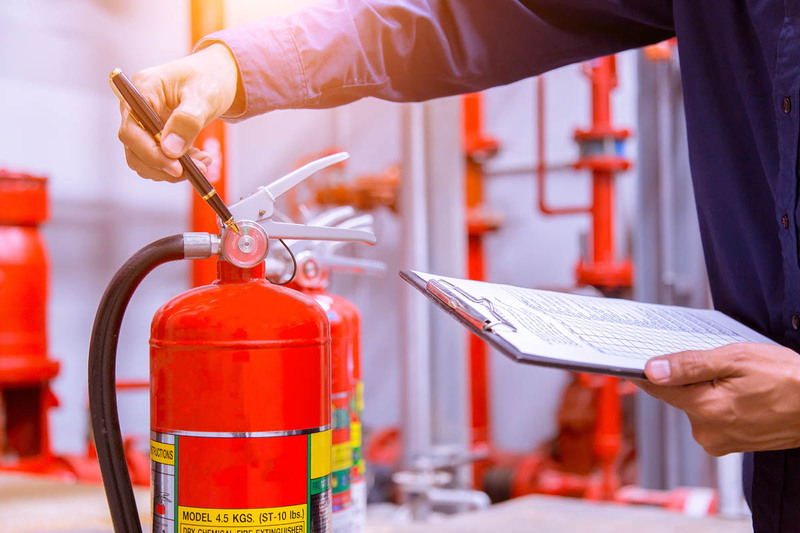 Highly qualified engineering specialists inspect and control ships CO2 stations, foam, powder and halon fire-extinguishing installations, portable fire-extinguishers, air breathing apparatuses and fire alarm systems. The company applies modern technologies of shipping diagnostics. We conduct a wide range of fire prevention and personal safety services for the maritime industry. 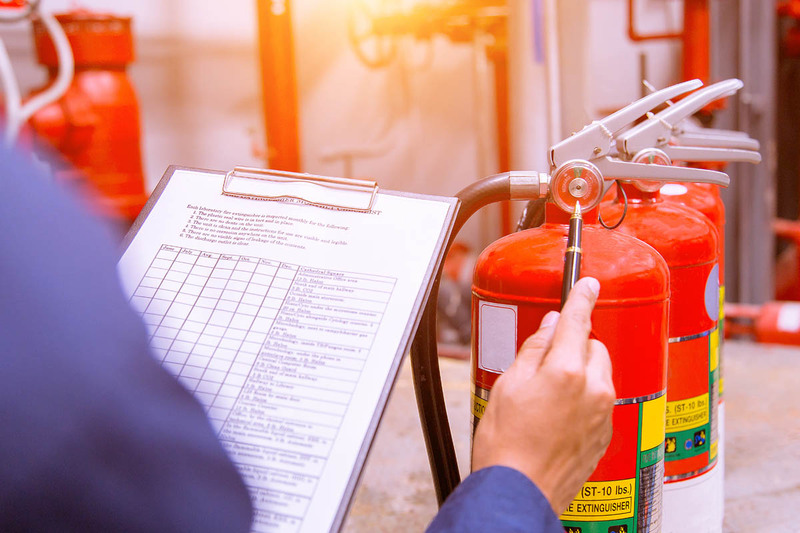 One of the key services we conduct is the required inspections and servicing of marine firefighting equipment and products to ensure flawless operation and optimal performance during any given conditions. We currently offer a full range of marine fire safety inspections and supplies at our Panama locations. Our experienced technicians can perform inspection and maintenance on any of your below safety items. Our Safety Equipment Division provides maritime and industrial products and services, specializing in firefighting and safety systems on merchant ships and offshore installations. 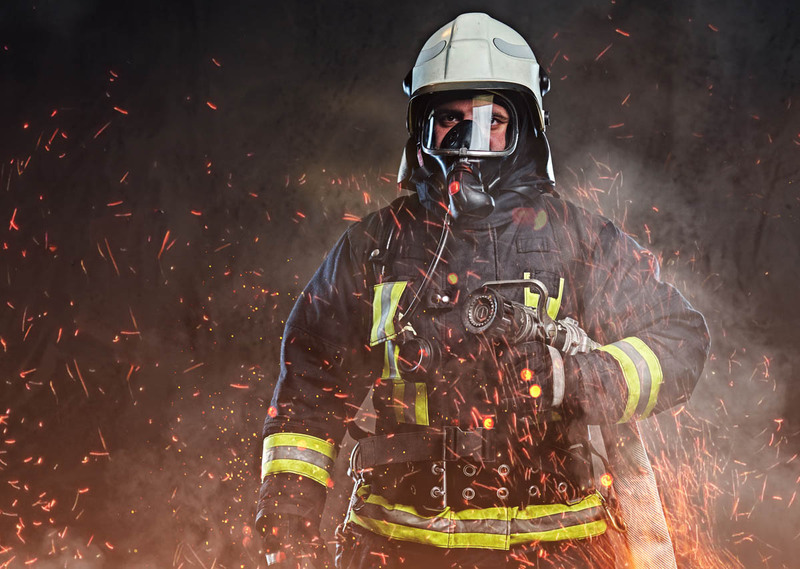 We are one of the market leaders in Panama and we now represent all the major firefighting and safety equipment brands and manufacturers. Monday through Friday from 8:00 a.m. to 5:00 p.m.